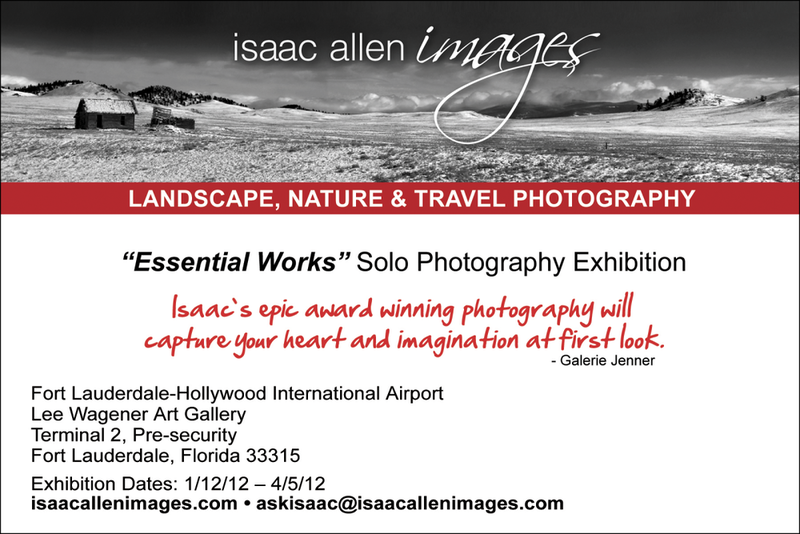 "Essential Works," a solo exhibition by artist Isaac Allen Sandy is open at The Lee Wagener Art Gallery, located in the Fort Lauderdale/Hollywood International Airport and will run through April 5, 2012. 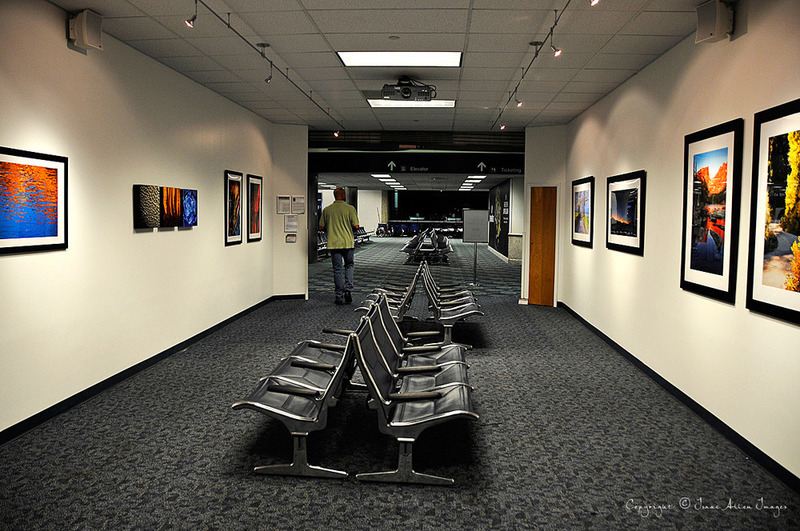 Located at Terminal 2 departure Level (Delta Airlines concourse), the gallery is located in a prominent, pre-security, high-traffic area and is ccessible to the public. 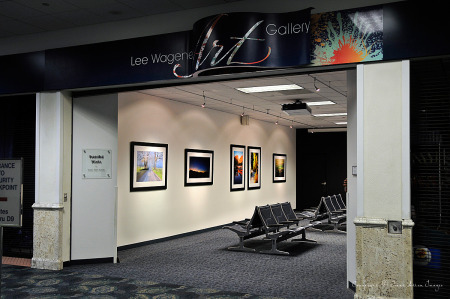 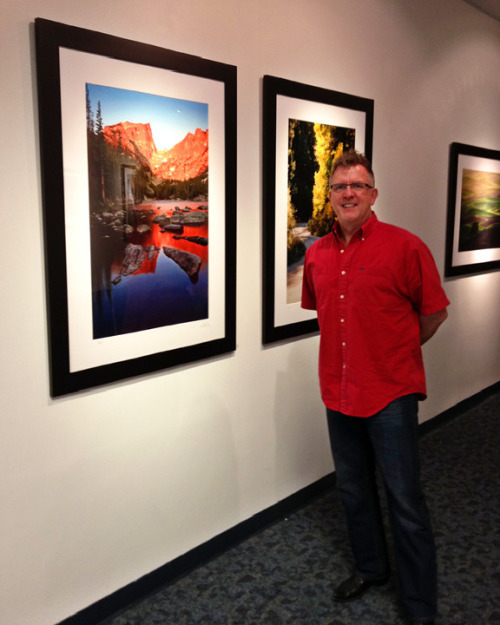 Lee Wagener Gallery offers Broward County artists an excellent opportunity to exhibit their work Artists are selected through the Public Art and Design Program and exhibits are changed every four months. 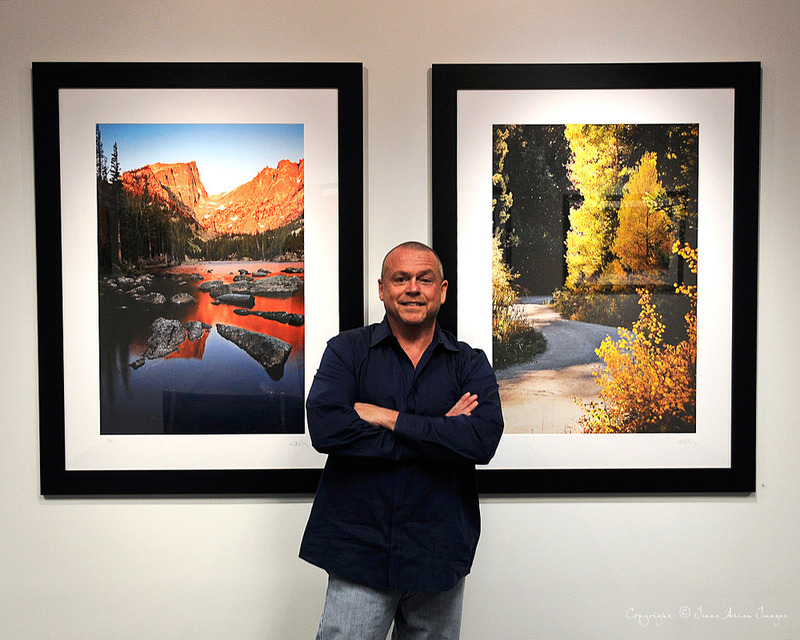 For more information, contact Christina Roldan, Public Art and Design project manager at 954-357-8542 or e-mail croldan@broward.org.